Well hey there it’s Bella here, and this is my blog! 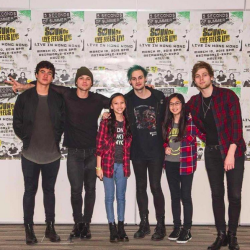 I met 5SOS on my birthday when they were here in Hong Kong for SLFL, and it was a great experience. So yea, that’s something about me, byeeeee!